Chinese handset giant Xiaomi held the Mi DAY in a Mi Store in Italy yesterday. 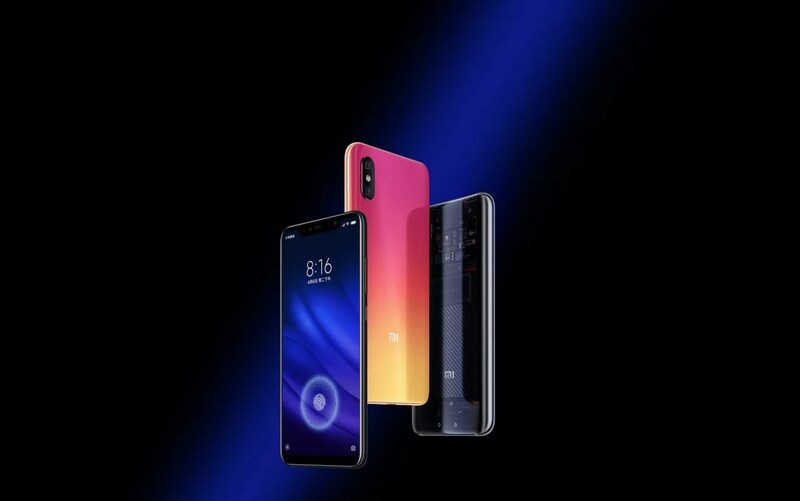 The company has announced the arrival of Xiaomi’s upcoming top-range smartphone Xiaomi Mi 8 that is going to land in Italy soon. The smartphone has already made its debut in the country as a Store announced the opening of the pre-orders and that the terminal was on display at the point of sale. Mi Store Italia has confirmed the news of the pre-ordering of the latest Xiaomi Mi 8 by publishing the unboxing video of the Mi 8.